...: Nautical Necklace | Magpie Give Away. Nautical Necklace | Magpie Give Away. 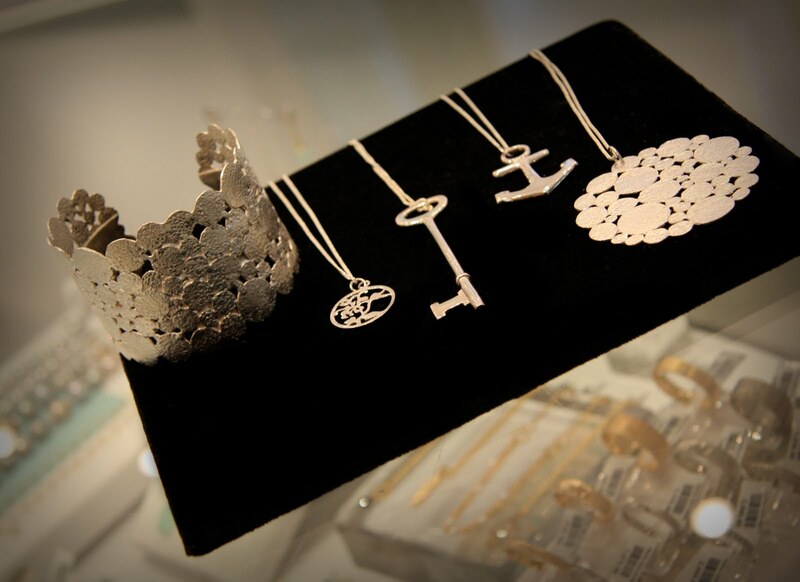 For all of you on the Twitterverse, Magpie Jewellery is doing a give away! 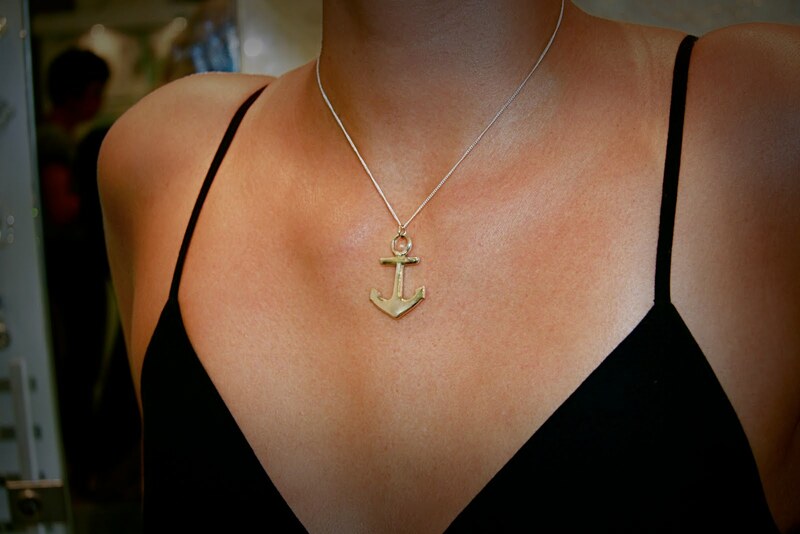 It is easy to enter, all you have to do is follow Magpie on Twitter , tweet @ them, and include "#win" and "mimi&marge" in your tweet and this sweet anchor necklace could be yours. ( I absolutely love this piece, it is really similar to the Tiffany anchor necklace Justin gave me for our anniversary; and hey, nautical never dies). Magpie is new to Twitter so go show them some love- they may return the favour. i'm pretty sure they sell that brand at a local store here in ptbo annnd i'm also pretty sure that i bought my friend a necklace for her birthday last month from there as well!